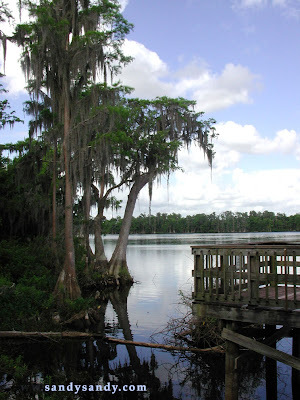 The Spanish Moss that grows on the trees in Florida gives them that distinctive southern look and adds unique character to the pines and hardwoods there. Keep that Sugar Water Comin'! "Joe American" Has A PLan!